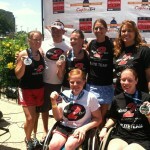 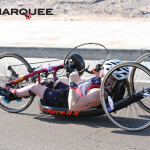 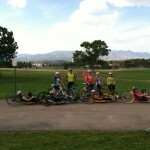 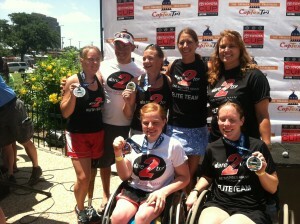 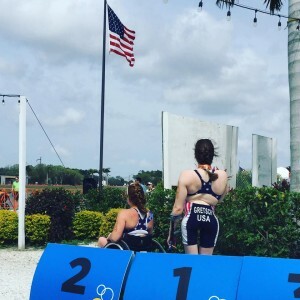 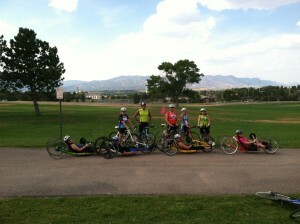 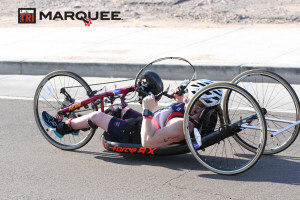 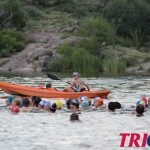 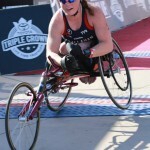 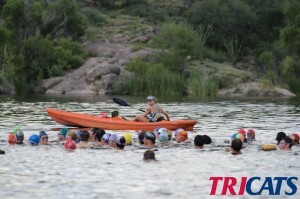 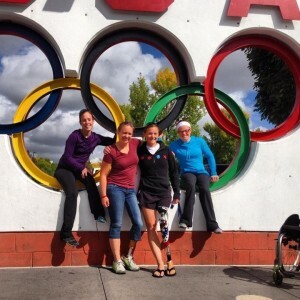 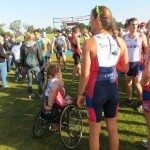 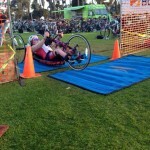 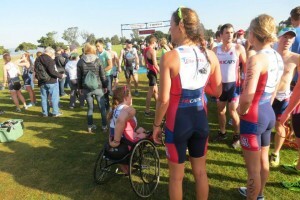 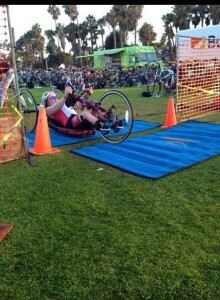 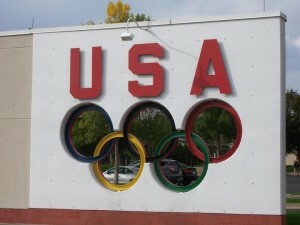 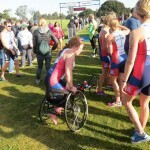 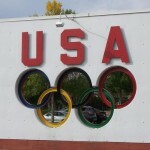 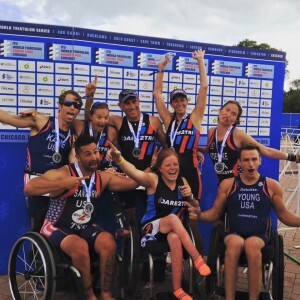 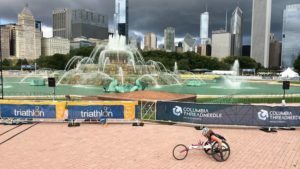 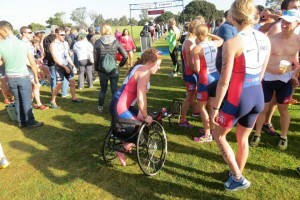 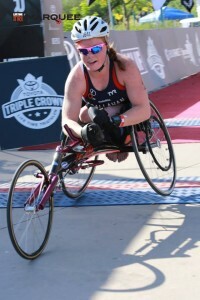 Dare2tri Elite Team Post Paratriathlon National Championships. 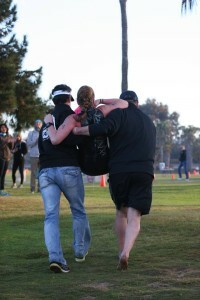 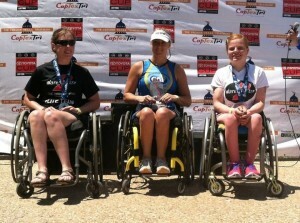 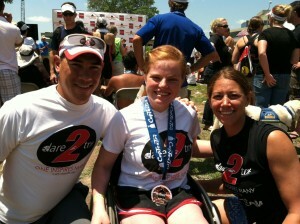 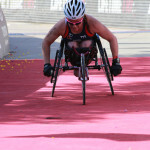 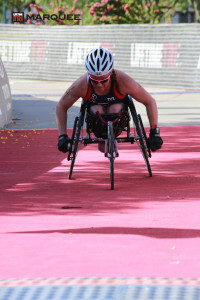 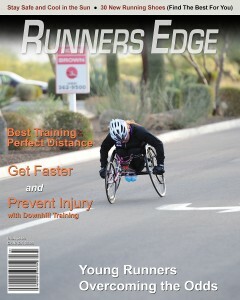 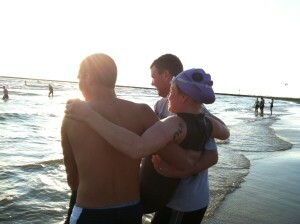 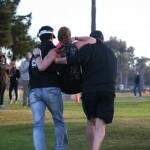 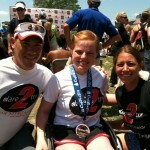 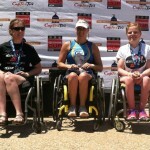 Dan Tun, Keri Schindler (Dare2Tri) and myself after The Paratriathlon National Championships. 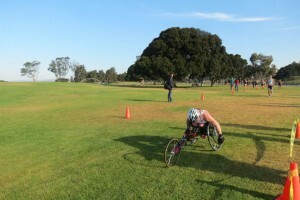 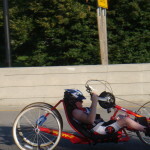 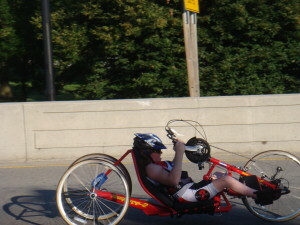 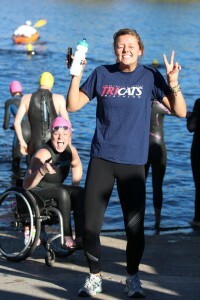 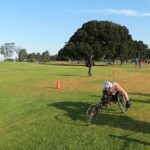 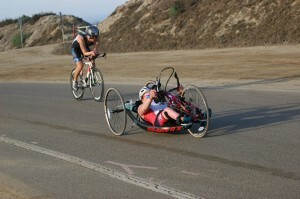 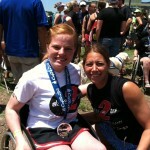 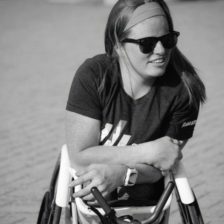 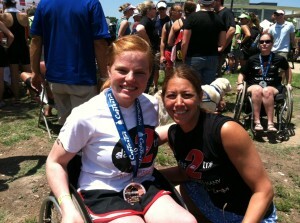 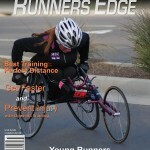 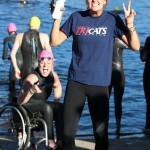 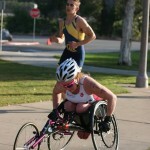 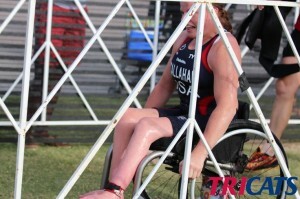 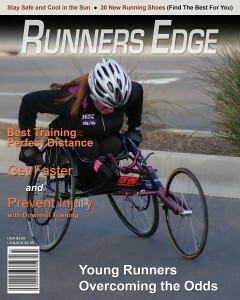 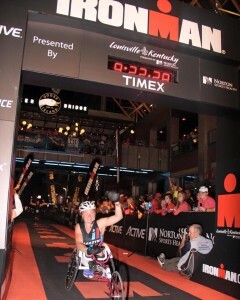 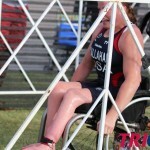 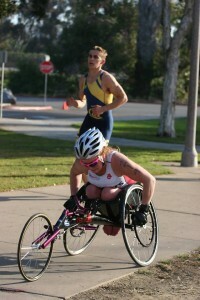 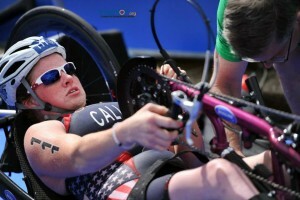 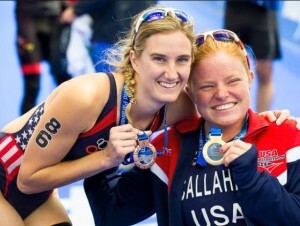 Keri Schindler (Dare2tri) and I after The Paratriathlon National Championships.